Undoubtedly one of the biggest games to come out in 2001 was Serious Sam. This is because this first-person shooter boasted exhilarating action, great visuals at the time and an over the top, macho protagonist who’s one of the better-known characters in video games. Of course, some would say that Serious Sam’s brand of sexist humour is as dated as Duke Nukem’s, and that single-minded action games like Serious Sam shouldn’t really have a place in today’s market, in which gamers demand more in-depth experiences. But this did not stop Croatian developer Croteam from releasing multiple sequels to their original 2001 gem, with Serious Sam 2 and 3 hitting shelves in 2005 and 2011 respectively. Croteam has also been releasing Serious Sam spin-offs and VR version of its games in recent years, and fans of the series will no doubt be pleased to know that another major Serious Sam game is in the works now. 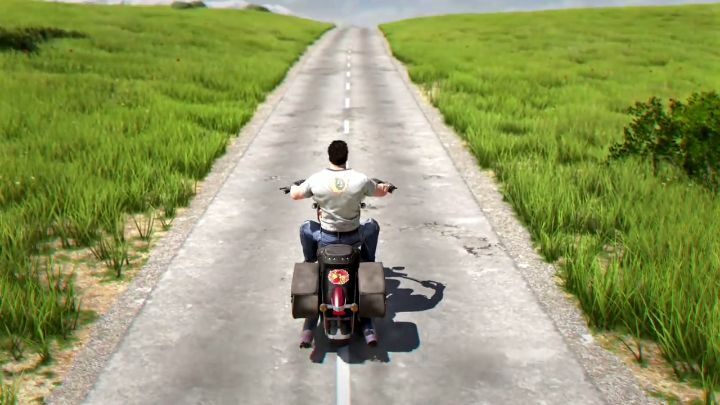 Titled Serious Sam 4: Planet Badass, all we know about this upcoming Serious Sam game is that it will be “on a brutally bigger scale” according to the game’s Steam page description. But what could this mean exactly? Bigger enemies? Bigger, more expansive levels? Or will Croteam finally latch onto the trend of open-world gaming and give us an open-world Serious Sam game once and for all? What’s clear, though, is that the Serious Sam games have always been renowned for their over the top action and larger than life enemies, and Croteam is likely to offer more of the same in this upcoming instalment. But I would personally like to see Croteam deliver a good, engaging single player campaign in the next Serious Sam entry, especially considering how a heavyweight franchise like Call of Duty might be dropping single player altogether this year. There’s not much to wait until the game’s official reveal though, as dev Croteam has announced that we will be seeing more of the game at this year’s E3. The Croatian developer also dropped a teaser trailer to whet players’ appetites, which not only features the titular protagonist, but also one very familiar enemy for the series… Here’s hoping, then, that Serious Sam 4 lives up to the series’ pedigree, and that it turns out to be another terrific single player shooter when it debuts sometime in the future.